Destined for so much, achieving so little: E-Cools! One of the things you have to consider when you are getting married is your make up. The thought of the amount of photographs that will be taken on that day is enough to send anyone into a frenzy; you'll definitely want to look your best as these photographs are going to be looked through over and over again not just in your lifetime, but for generations to come. 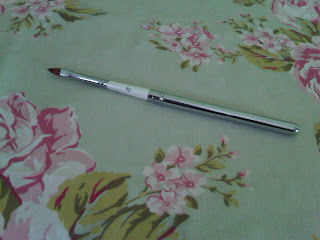 After some consideration I have decided that I am going to do a Kate Middleton and do my own make up. The way I see it, nobody knows my face better than I do. With this in mind I have been trying out different products and looks, to help me choose for the day. I will probably get round to posting a few options later but this is not the purpose of this post. Once the products have been found the technique is in the application, and what is application without a fabulous set of make up brushes! After some research and a trip to Boots I came across a brand called Ecotools - and thus started my love affair. 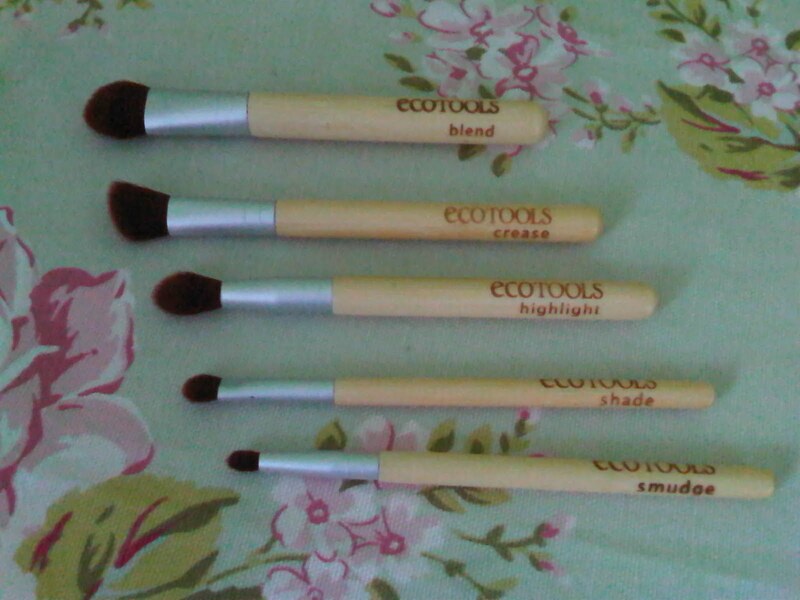 Ecotools are mid-range brushes made of silky soft synthetic hairs and uber cool bamboo handles which are sleek and are made from a sustainable resource. WIN. 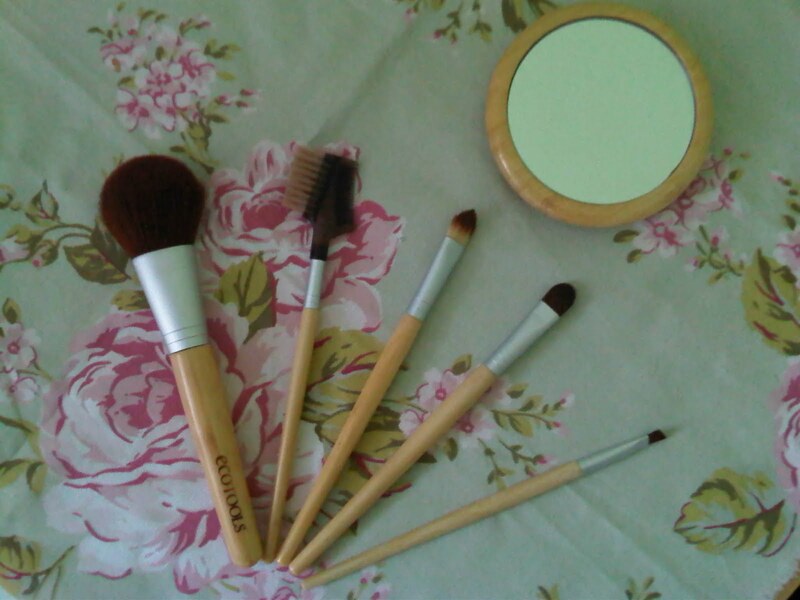 My first set of brushed included a lovely soft blush brush, a lash and brow comb, an eye shadow applicator, an angled brush, a concealer brush and a free mirror. 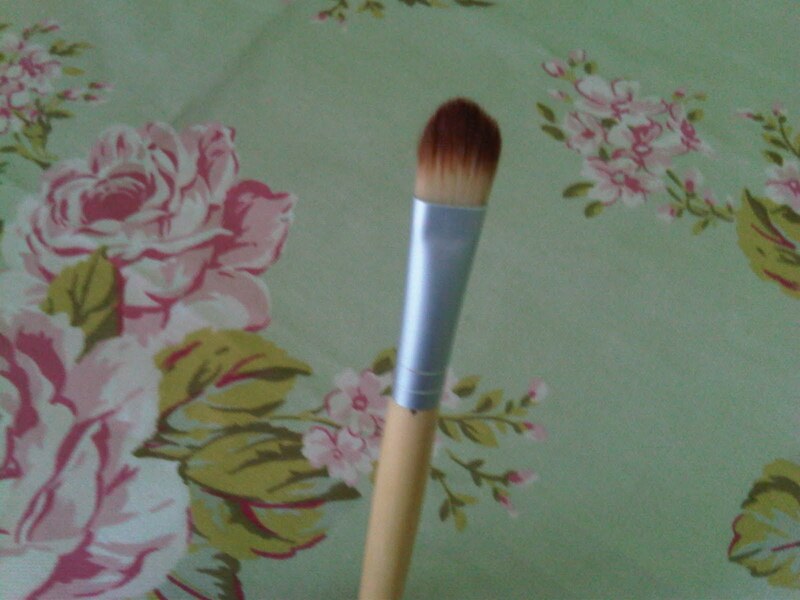 I instantly fell in love with the blush brush, I had always had cheap brushes before that always felt as if they were scratching your face but this one is so soft the blush just glides on. The concealer brush was a fantastic discovery also - it helps me blend my benefit erase paste on in a nice even way, hiding all those horrible sleepy dark circles. Next up was my the eye set. A great selection of different sizes with the job they were designed for written on the side - just in case you forget. I found the blend brush a bit big, however the highlighter brush is a much better size - just perfect for blending in those lovely eye-shadow shades. 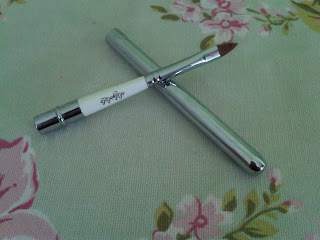 The angled crease brush is also good for adding deep colour into the eye sockets - great for adding depth. Then along came the Kabuki... which is also a really fun word to say. 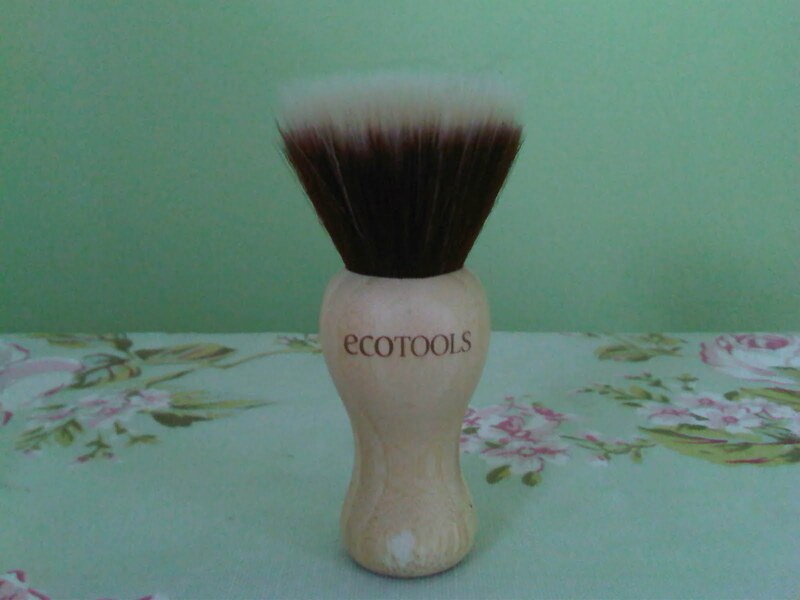 I think the day I discovered that was the name of this type of brush, I must have used that word about 50 times just because it was fun to say!! 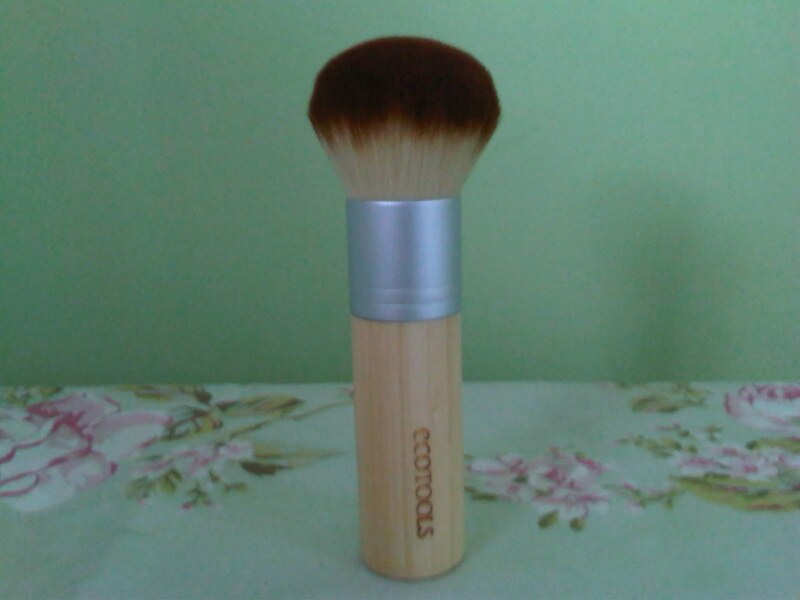 Anyway moving on... like the blush brush this is beautifully soft and its feathered bristles make it perfect for adding finishing powder on top of your foundation or adding body shimmer. And finally... the Pièce de résistance! 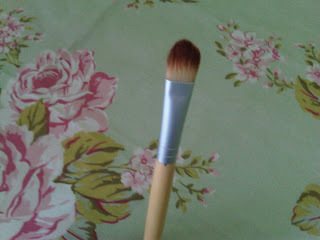 The bronzing brush is by far my favourite brush, highly regarded amongst the chic-geeks at Make up Alley. 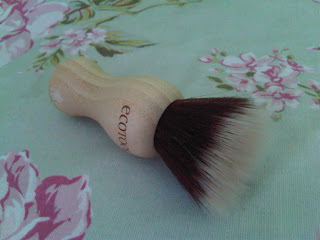 The bristles are so dense that it feels as if you are brushing velvet against your face. Although it is labelled as a bronzing brush it is brilliant for mineral make up, which is what I use it for. 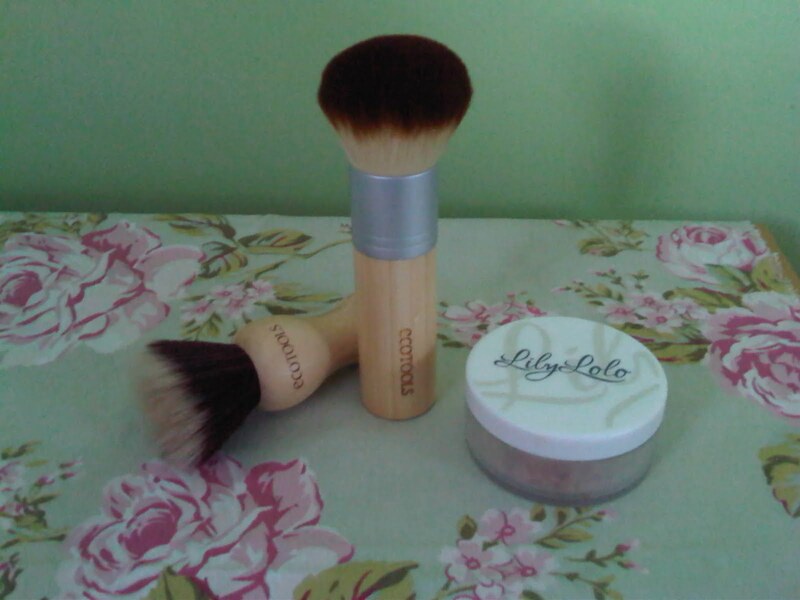 I'm currently using Lily Lolo mineral foundation and this brush helps me achieve a fantastic even coverage. Lily Lolo make up is definitely worth a look at if you are looking to move to mineral make up. Its better for your skin, and is still brilliant when you have dry skin like me. Their shop allows you to buy sample pots for £1.29 which is great for helping you choose the perfect colour. 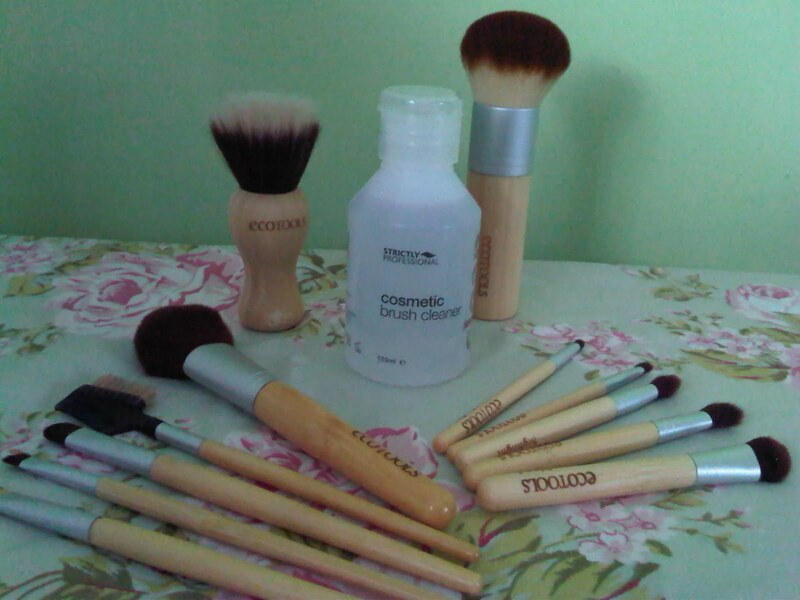 With all these good quality brushes its important to look after them - I use this cosmetic brush cleaner by Strictly Professional that I bought from Amazon. 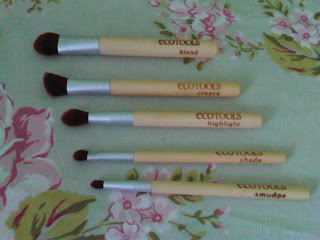 I highly recommend these Ecotools brushes. 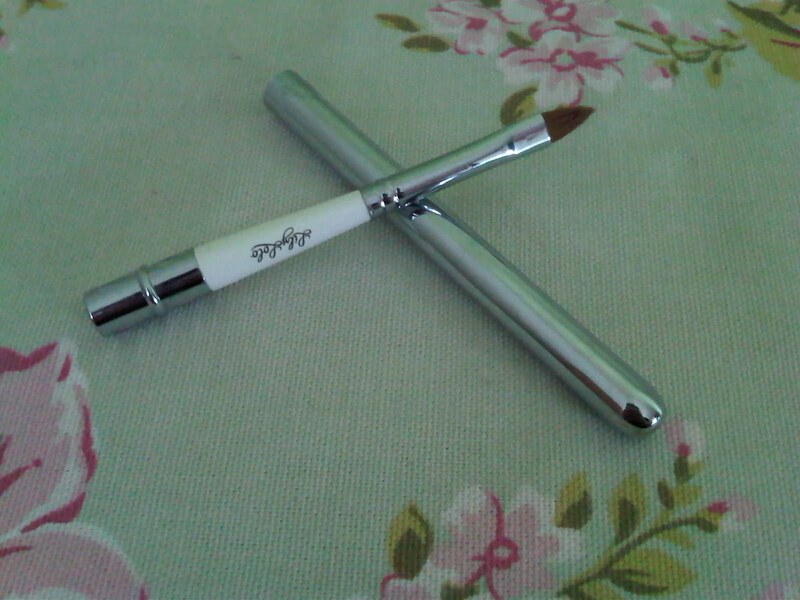 If anyone has any other make up tools they cannot live without then please share! I've got the blusher brush on your recommendation...now just got to actually put some make up on lol!